At this point, we can say that Croatian white wine Malvazija is a national brand. MalvazijaIstriana is a Croatian white grape which is spread throughout the region of Istria. Every vineyard in Istria contains Malvazija grape and literally every cellar has Malvazija wine. It is a very versatile grape. Generally, it gives fresh, mineral and fruity wine. Winemakers use it for both still and sparkling wines. Malvazija is also a grape variety that loves maceration and, if properly vinified, has a good aging potential. As a wine, Malvazija Istriana holds a big national market share in terms of consumption. 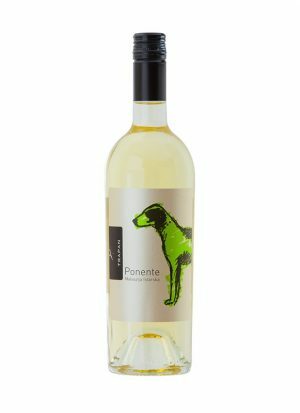 Usually Malvazija wine is released on the market around Easter time and, practice shows, that most of it is drunk until October or November that same year. The importance of Malvazija as a Croatian national white wine is best shown by the fact that Georg Riedel of Riedel The Wine Glass Company designed a wine glass for this wine variety, giving it the significance of world known wines such as Bordeaux, Champagne, Pinot Noir, etc., which also have their respective glasses. This step is also recognition in terms of international acceptance and overall quality of this Croatian white wine. 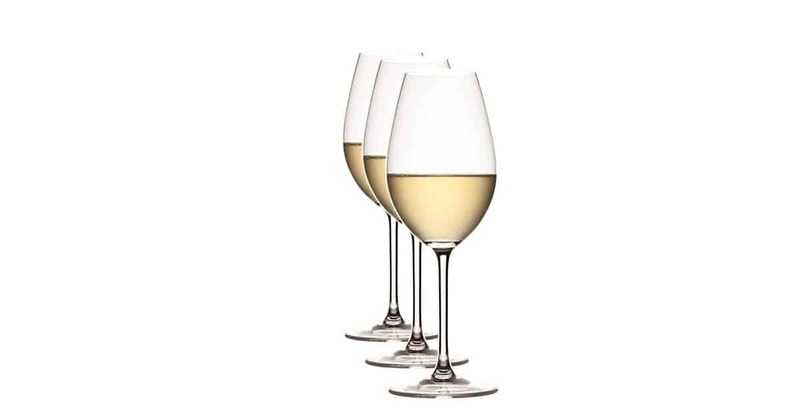 The Malvazija Istriana glass was chosen by 50 Croatian wine experts – winemakers, restaurateurs, sommeliers who were choosing among few prototypes alongside with Georg Riedel. The glass was presented at Vinistra 2013 wine fair (Poreč, Istria, Croatia) at a special workshop for professionals. It was really interesting to see how first water and then Malvazija and Teran – Croatian red wine – behave differently in different glasses. Not to mention that Georg Riedel is a top-notch speaker. Therefore, we may conclude that it was a gigantic thing to have a glass designed by Georg Riedel himself, especially since the one before MalvazijaIstriana was made for Krug Champagne, and the one after was a glass for Coca-Cola, which is also the last glass he planned to design in his 40-years-long career.